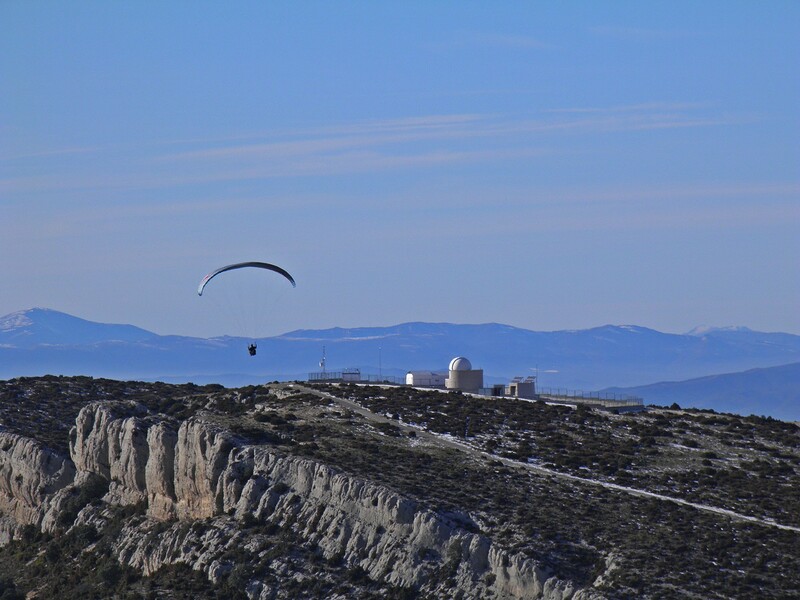 Why is Montsec a great place to enjoy an astronomical experience? The clearest skies of Catalonia, according to the Mapa de Qualitat del Cel Nocturn of Catalonia, Montsec scored the highest. Declared a Starlight Tourism Destination by UNESCO, a tourism qualification that UNESCO awards to places which boast excellent conditions for stargazing. Thanks to the small number of villages in the area, it has low levels of light pollution. Due to the influence of Ager and the surrounding villages in the south of Montsec. All of them changed their conventional street lighting for amber-coloured LED and sodium lamps. 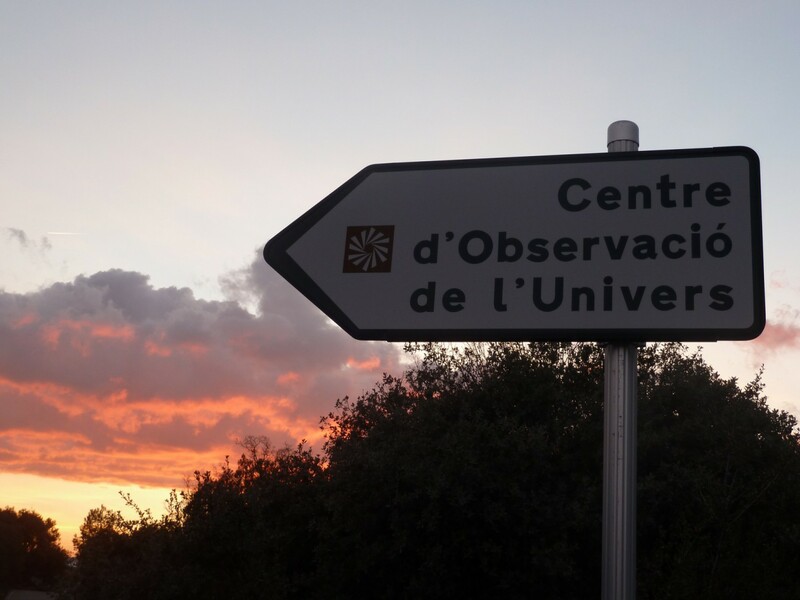 Take a guided tour and observe the universe at the Centre d’ Observació de l’Univers (COU). For these reasons, Montsec is the third Starlight Reserve in the World and the second in Europe. And naturally, all you have to do is turn your head up towards the skies at dark and see how spectacular it really is! 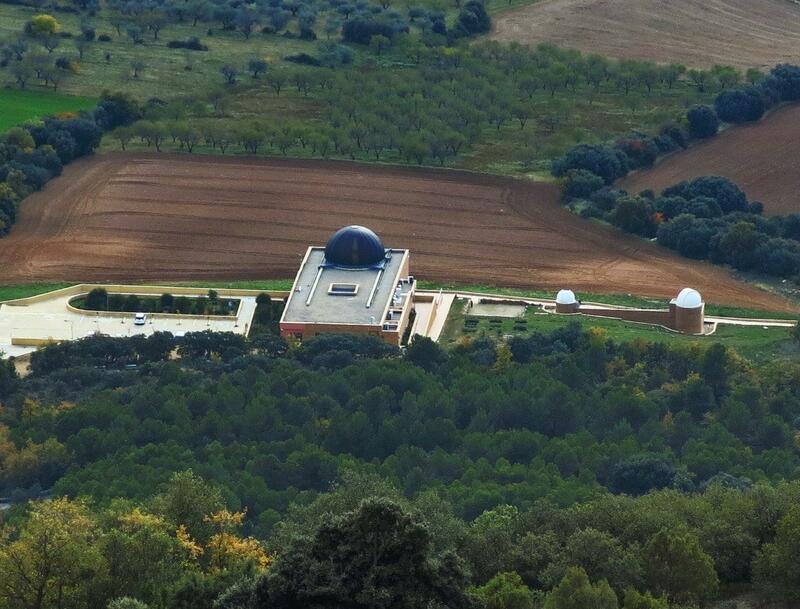 The Centre d’ Observació de l’Univers (COU) is an astronomical observatory which is open to the public. COU brings together scientific knowledge and the clearest skies in Europe. 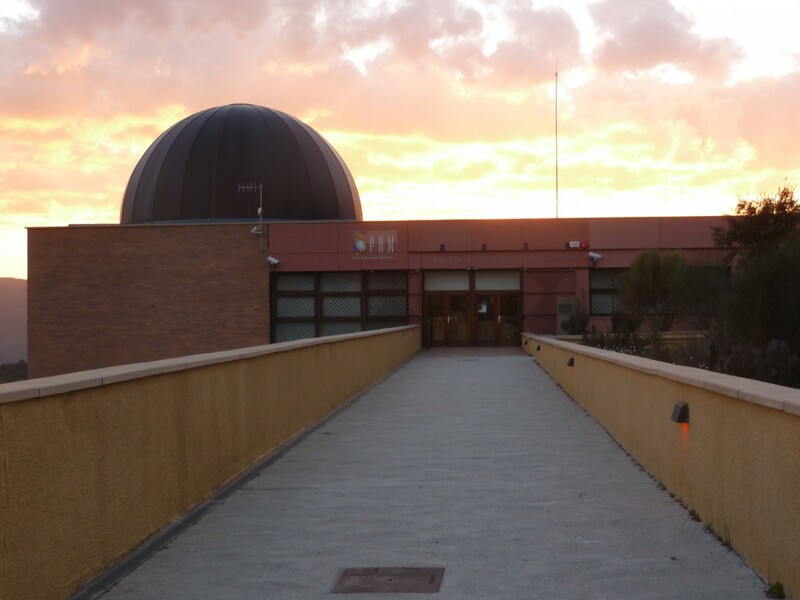 During your visit to the Ull Montsec you can also enjoy the only dome in Spain which has a 12 m diameter with dual function: a 3D multimedia digital planetarium and an observation platform for live observation of the skies. L’ Observatori Astronòmic del Montsec is a scientific infrastructure run by the Institut d’Estudis Espacials de Catalunya and is closed to the public. It is located to the east of the peak of La Corona (1,570m), high up in Montsec d’Ares, within the municipal district of Sant Esteve de la Larga. It does not open to the public on a regular basis. This visit is a must! The Centre d’ Observació de l’Univers sits in the outskirts of Àger on the road that leads to Coll d’Ares. Camping de la Vall d’Àger is less than 10 minutes by car and we have adapted the barrier closing times so that our guests who enjoy the last session and can go in by car. You can visit either by day or by night, both options are just as interesting. Please take into account the weather forecast and the sunlight hours.